LUXE LIBERTY STAR PILLOW in iconic Liberty Art Tana lawn fabric. 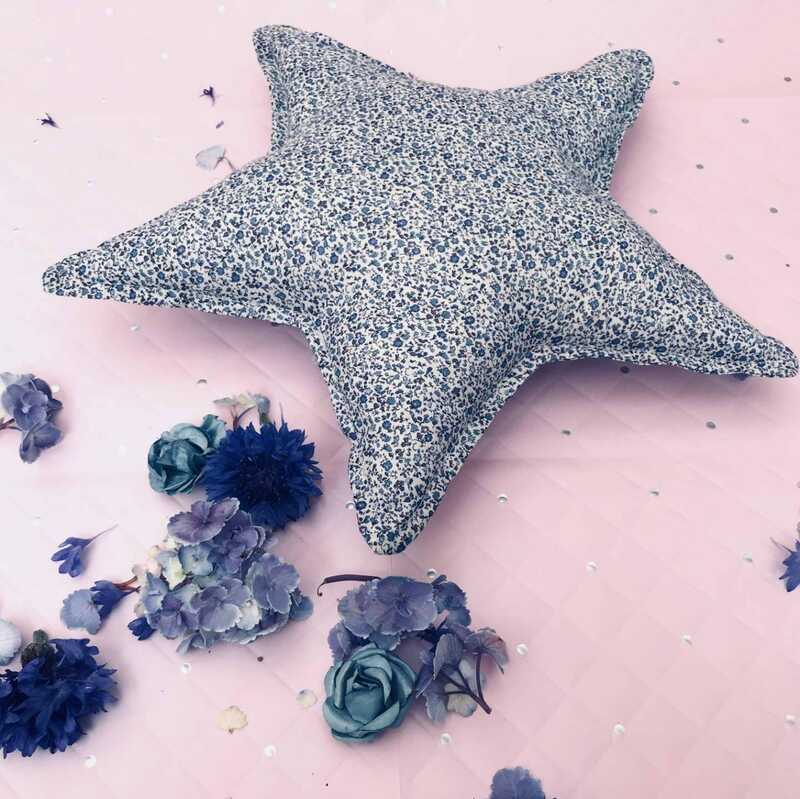 The luxe Liberty feature pillow is handmade and created to be a stunning focal point to sit front and centre of bedrooms for the young or old. Liberty Tana Lawn is known for its soft, high thread count making it a perfect choice for linen – it is soft to the touch but infinitely durable.